Not a lot of people need so many reasons to take spa baths. They are already pretty enjoyable all on their own and they can relieve stress and leave us feeling clean and refreshed. Nevertheless, there are even more reasons to take spa baths and some of them actually affect your health. There is no doubt that immersing yourself in water in general up to your neck gives you a cardiac workout. This is because water puts more pressure on your body which increases your cardiac volume. In other words, when you’re soaking in water, your heart works harder and that helps it stay healthy. Sitting in a jacuzzi tub bath can lower your blood pressure. This is great for those who are at risk for heart disease or suffer from hypertension. 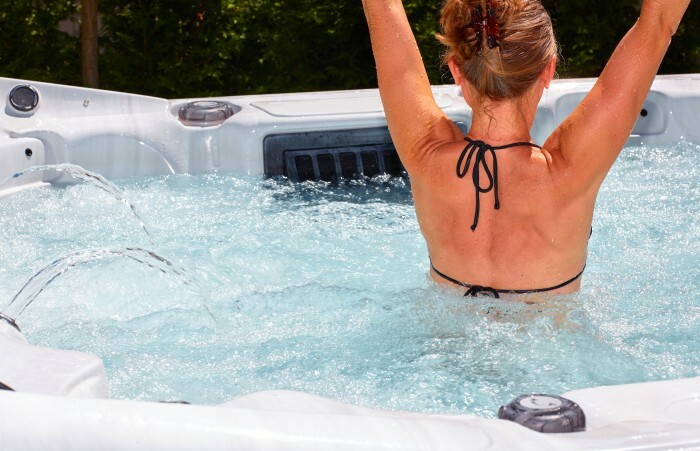 Of course, if you suffer from those problems you should consult your doctor but hot water like in spa baths increase your heart rate while lowering your blood pressure which helps reinforce our earlier fact that it can help your cardiovascular health.